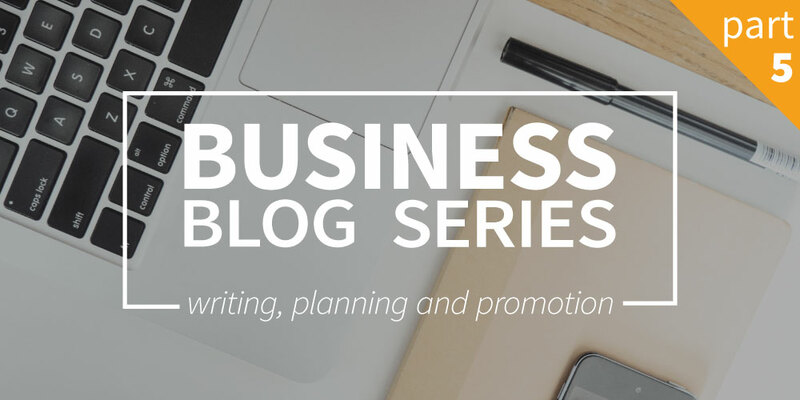 In the fifth part of the business blog series we discuss the writing, planning and promotion of your business blog. In the first four parts of the business blog series you’ve done all the research to create a good base for your business blog. With the help of your content train, like we discussed in part 4 of the series, you’ll be able to make a quick start with your blog. The next step is to write the content and everything what comes with it. This could take some time, so let’s get started right away! The quality of the content you write is just as important, if not more important than the technical optimization by using your keywords. The content train provides the framework of your blog, but the volume is to be determined. How do you make sure your blog is technical optimized and qualitative at the same time? The first step is to gather as much information as you can about the various blog subjects. Are you writing a blog about the keyword ‘business blog’? You should present yourself as the expert on the subject. Make sure you know what the word means, what has been written about it, which angle your focus group would like to read about and what the goal of your blog is. Especially the latter aspect is very important to think about. What kind of feeling do you want your focus group to get when they read your blog? It the goal to amuse, to inform, to discuss, convince or to activate? Every blog has its own goal and in the and they all contribute to the main goal; the conversion by using your ‘locomotive’, like we discussed in the previous blog. Gerard decides to extend his content train by adding the goal of each blog. This way he knows exactly how to write his content and how they contribute to the main goal. His content train looks like this: content-train-goal-eng. After you’ve determined the goal of your text, you can start writing. You could choose to write your blogs on your own or to hire a writer. If you choose this latest option, it’s very important to inform the writer about the plan behind your business blog content train. You can start writing many different ways. You can choose to start at the beginning, write phase one and continue with phase two and so forth. This way, the blogs will be posted chronological. Another possibility is to start with writing the ‘wagons’ and to write the ‘locomotive’ afterwards. This way you make sure that the locomotive is the final linking factor of the phase. The last option is to write your ‘locomotive’-blogs first and to link your wagons afterwards. If you write by using this technique, you’ll use your locomotive as a guideline for all the other blogs. Which choice you should make depends on your own preferences! The blog has substantive, qualitative and well written content that complements the information your focus group is looking for. The blog is optimised by using a keyword that was determined in advance. The blog links in a correct way to the locomotive, wagons or means of conversion. The blog is made visually attractive, with the help of nice pictures that are connected to your content and aren’t copyrighted. The blog is nicely structured and contains a certain amount of titles and paragraphs. The blog contains at least 400 words for the medium wagons and at least 500 to 600+ words for the locomotive and big wagons. If you want to bes ure that the technical basics of your blog is correct, you could get some help of the webtexttool real-time editor. This tool gives you live improvement suggestions for your blog. Gerard decides to write his ‘locomotive’-blogs first and to use them as a guideline for his ‘wagons’. He starts writing about the ‘why dogs’-keyword first. While using Google to gather information about the subject, he finds a lot of questions of people who want to know why it’s a nice pet to have. He chooses to write an inspiring text about the choice for a dog. Everyone who buys a dog could be a future customer of Gerard of course! “… because there are many, many lovely toys to play with, together with your small friend’. In this sentence, he places a link to the toys that he cells on the webshop. After that you spread each of your blogs on social media and other channels where your target audience is located. Publish and promote your content on your own website. In WordPress and other Content Management Systems, you can add the blog easily. Post regularly, for example once a week to start with. This way you create a trustworthy base for your target audience and the search engines. It’s useful to create a clear planning for your blogs. You don’t have to post and to promote every blog the second you’ve finished it. It’s useful to create a structure in your content planning, so you can meet the expectations of your readers. If you still have no idea where to start, take a look at our first blog of the business blog series and gather some inspiration of how to get started. In this part of the business blog series we’ll continue to make a content train for your business blog. This is the last step to deciding which subjects you’ll write about. 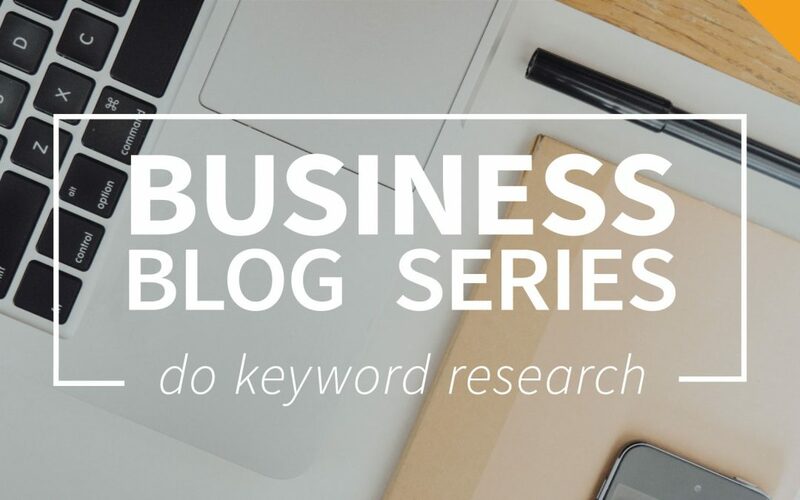 In the previous blog of the business blog series, we discussed choosing the right keywords based on competition, search volume and relevance. In this blog we’ll teach you how to use this information to create a clear overview of all the keywords, with the help of a content train. Also, we’ll explain to you how to combine these blogs to get the highest conversion rates. How to create a content train? If you want to create a good content train, you should use the following three steps. Of course, you can give your own twist to the content train, but these steps will help you to get a quick start. Thanks to the keyword research you’ve done in the previous business blog, you probably have a big list of keywords. To make your content train it’s important to choose the right keywords to continue with. Which words do you choose to write about? Which keywords fit the needs of your focus group and are connected to what your business has to offer? In one of the first business blogs you’ve chosen some phases while making the customer journey. These phases can be useful right now. Divide your keywords into these phases so you can support every step your customer with content in every ‘step’ they take within the customer journey. After you’ve split up your keywords in the different phases, you should take a look at the whole picture. Does this content train of blogs tell the whole story of the focus group? Is there anything important missing? Do you provide the content you want to provide? You can make your content train as comprehensive as you want to. But never forget, your own judgement about the relevance is just as important as high volume rates and low competition. So if a subject is important for your ‘whole picture’, just add it to the content train. Gerard creates a content train by following the previously mentioned steps. He uses Microsoft Excel to organize his content train. First, he selects the most regular keywords that he definitely wants to write about. For example, ‘dog toys’ and ‘dog care’. He puts the keywords into the phases of his customer journey. ‘Dog toys’ gets divided into the ‘Purchase’-phase and ‘dog care’ in the ‘Care’-phase. 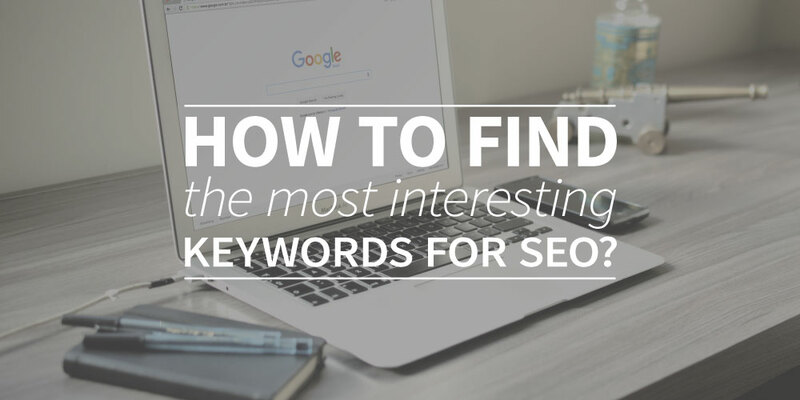 After all of the regular keywords, he takes a look at the rest of the keywords and he fills all of the phases until he has twenty keywords to get started with. After following the three steps, you’ll have a clear view of your personal content train. You know which loose blogs you have to write and which keywords and directions you’ll follow while writing them. However, there is much more to gain from your blogs if you link them together as one. That’s the tactic you should follow if you want to have a successful business blog. Gerard thinks about his blogs and starts to separate the ‘locomotives’ from the ‘wagons’. He decides to choose one blog as a ‘locomotive’ in every phase and links all of the other blogs to this big player. In this document you’ll be able to see how he divided his blogs: content-train + goals (ENG). Within each ‘locomotive’, he puts some links to specific articles that he sells. He hopes to trigger his visitors to take a look at the products. The number of blogs you should write in one content train depends. You can write as many or few blogs as you want. In Gerards case, he writes about twenty blogs for two focus groups combined. This is a good way to get started, but you can also choose to write more blogs for just one group or combine even more focus groups in one content train. This totally depends on you and how you want your business blog to be. It’s smart to spend more time and attention on your locomotives. These are the leading blogs and create the actual conversion. Of course, the wagons are also important but this blog has the lead. Make sure you write a qualitative article with a strong story, nice pictures, structured heads and a good overall look. That’s the basis, now what? If you’ve followed all of the business blogs until now, you’ve created a clear fundamental for your business blog. You know which keywords you have to write about, which blogs are the ‘big players’ and which ones are there to support the locomotives. The next step is to start writing, planning and promoting your blogs. Do you want to know how to get started? You can read this and much more in Business blog part 5: Writing, planning and promotion. Keywords are the key to your online SEO strategy. Whether you have your own (business) blog, website, web shop or another online platform, these words can help you to give guidance to your content and to determine what your chances in the search engines are. First, keywords were like the keystones of your website, but with the changes in the Google algorithm, qualitative keywords and content get more and more important. Nowadays they are more like guidelines, but it’s still very important to choose the most interesting keywords for your SEO strategy. This blog helps you to find the most interesting keywords by using one of the following techniques. If you want to write about search engine optimization, it might be interesting to write about search engine optimization tips, search engine optimization for Google or maybe search engine optimization for WordPress. These subjects are popular and describe what people look for. To choose the right keywords you should check them on search volume and competition. This information tells you how many people search for a certain keyword and how many other people write about the same subject. You can check this information by using the ‘Google keyword planner’. If you want to know more about keywords in combination with search volume and competition, you can check out Business blog part 3: Do keyword research. Once you’ve checked your keywords search volume and competition rates you should look at the relevance of your keywords. A keyword might be interesting and have great search volume and competition rates, but this doesn’t necessarily mean it’s interesting for your website. If the keyword doesn’t have anything to do with what you want to communicate to your visitors, you shouldn’t use it! These visitors are nice for the numbers but probably don’t do anything you want them to because they don’t see the value of your website, blog or web shop. Look for keywords that are connected to the actuality. 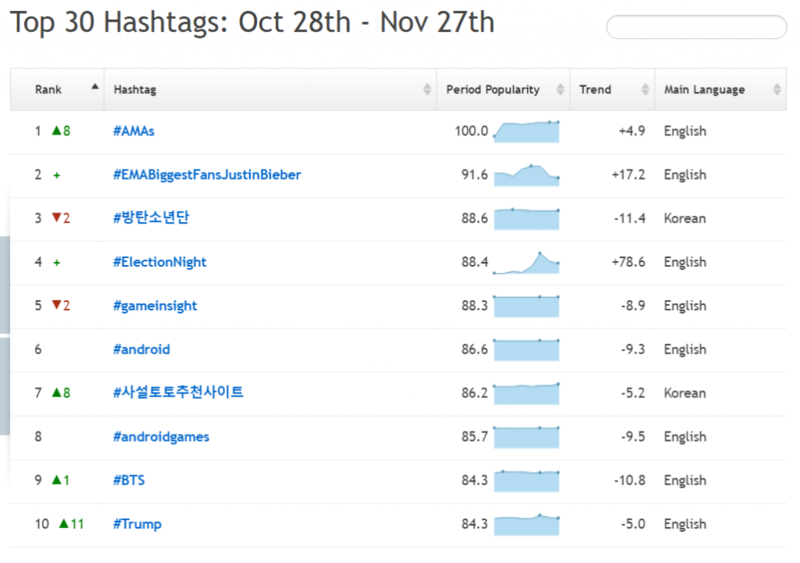 For example, use the hashtag twitter search to find subjects people talk about. The things people talk about also are the things people want to read about. Look at the popular keywords in a specific area and try using these subject in your content. Don’t forget, relevance is still important. Don’t just use keywords because they’re trending, also look at the connection with your own company, blog or websites. There is much more to learn about keyword research. In our business blog series we’ll lead you through the steps of creating a business blog and the third step is keyword research. So, want to know more about keyword research and how to conduct this correctly? Read this blog here! Based on the data you’ve collected by mapping the customer journey, like we explained in the previous blog, you’ll be able to look for specific subjects and keywords to write about. This process is called ‘keyword research’. This research is meant to find the ‘words’ that you should use as the ‘key’ to your blog to support the visibility in Google. You choose the right keywords by using some variables to rate your keywords, like search volume, competition and relevance. In this blog you’ll find out how this technique works, which steps you should take and what the goal of this research is. By using the customer journey, like you can read in the previous blog, you’re looking for a list of subjects you can write about. You divide these subjects into different phases or categories. This way you get a clear view of all the possible subjects to write about and you’ll see the overlay of the focus groups. There are many more options than the subjects above. Gerard just chose the first things that came to mind while thinking about these steps in the customer journey. These subjects aren’t automatically the subjects you’ll write about on your business blog. The shortlist serves as the basics for the elaboration of your keyword research, but there is no one right way to map the subjects. If you don’t have any inspiration, just Google and look for other blogs that look alike. Try combining combinations of relevant blog subjects and see what comes up. This could be a great way to expand your shortlist. You now have collected a shortlist of subject, the next step is to check these keywords. This is where the actual keyword research starts. It’s important to check your subjects to find keywords that will help you to increase your search engine ranking. Also, by reviewing your focus groups search behaviour, you’ll be able to see what information they’re looking for and how to respond to this search for information. First, you test the subjects on your shortlist by checking the search volume and competition rates. Search volume is the number of searches in a month for a specific keyword. Search volume gives an answer to the question; ‘How many times people search for this subject?’. Competition rates show how many other blogs and websites have written about this subject. If a lot of other blogs and websites write about your subject, the competition rates will be high. Competition rates give an answer to the question; ‘How many other people have written about this subject?’. Beside search volume and competition rates it’s also important to look at the relevance of your keywords. It isn’t very useful to write about a subject that could get you some traffic, but it doesn’t lure your target audience. Relevance gives an answer to the question; ‘How relevant is the keyword while targeting my focus groups?’. How to check your keywords? Checking your keywords can be done many different ways. There are many tools on the internet where you can check for search volume and competition rates. The most famous one is the Google AdWords Keywordplanner. This tool was developed to use for Search Engine Advertising but could also help you to give some insights in the search behaviour of your focus groups while conducting keyword research. 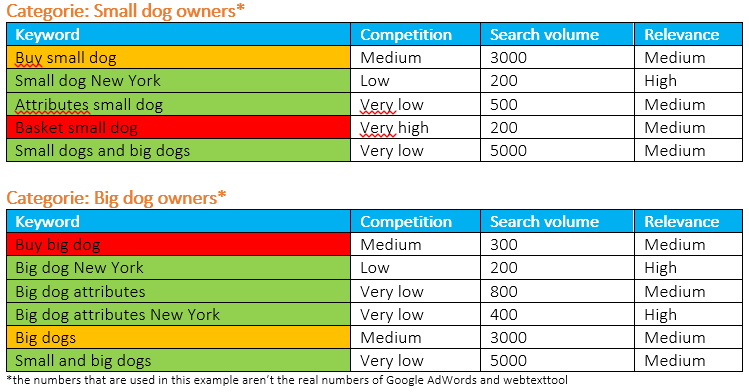 To easily check the competition rates you could also use the keyword research tool of webtexttool. The relevance of a keyword gives the final ‘go’ or ‘no go’ and decides if you’ll write about this subject or not. 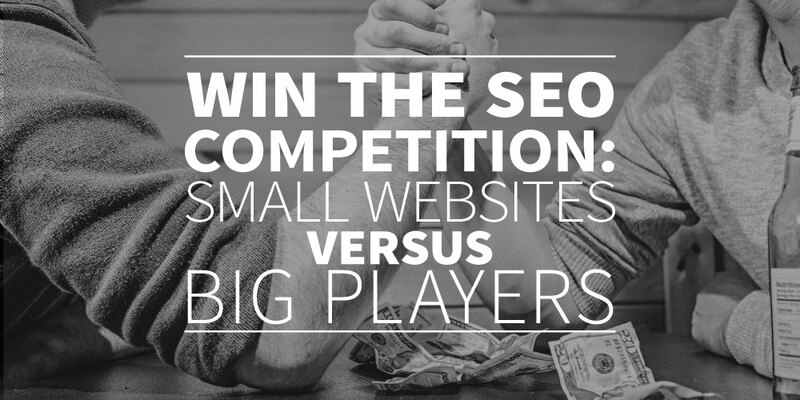 Imagine, the competition for a certain keyword is very low but the search volume is also low. If this keyword is very relevant to your business blog, it still might be interesting to write about it. The relevance of your keyword can be determined by your own frame of reference. How relevant is the keyword for you focus groups while you want them to find your product? The relevance can be reviewed in three levels: low, medium and high. For your convenience it’s easiest not to make more distinctions. Use relevance in combination with competition and search volume to colour your keywords. Red for useless keywords, orange for possibly interesting keywords and green for the best keywords to use! If you’ve made a good list of interesting keywords, you can continue to make a content train. 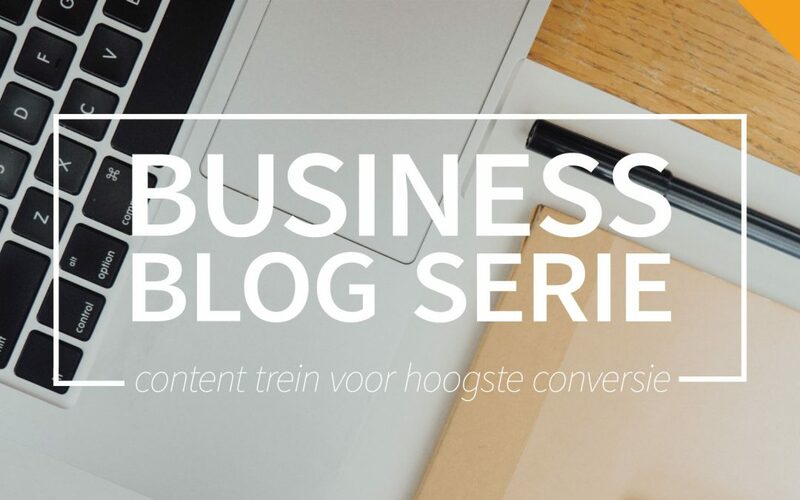 Read more in the next part of the business blog series: Business blog series part 4: Content train for highest conversion.